It was over a year ago that I wrote this first blog and until now didn’t have time to write part II due to my SharePoint 2010 project. With the project done for now, I finally had some time to write this over a coffee on the weekend. We left off in the prior blog talking about the importance of performance and capacity management and provided an overview of what’s required. 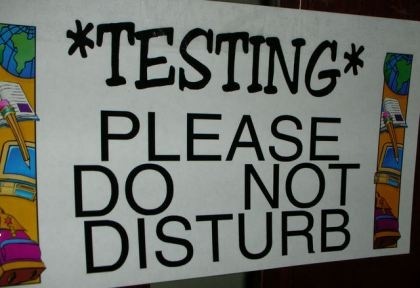 In this blog I will cover the test plan, data set, test process and outcomes. We set out to achieve some lofty goals, build a large farm, run lengthy performance and resilience tests and document the results. With a decent budget we were able to build a physical farm with four WFE, two index machines and an active passive SQL 2008 R2 cluster. Determine which counters you need to monitor to understand your farms (and its components) behavior and performance under load – note counters are only half of the equation, real thresholds developed as a result of Baselining and other analysis and learning’s from incidents. We also leveraged the Performance Analysis Tool (PAL) kit as well. In the end the results provided from testing gave us visibility into how well our model farm performed, where the bottlenecks would be so we knew how to scale for additional capacity. Additionally, it provided information that would help with troubleshooting problems since we now had a profile of the farm and servers running in a healthy state for reference purposes.